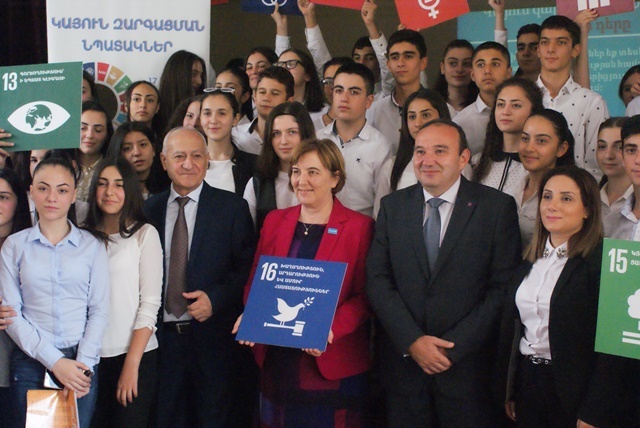 N3 School named after M. Abeghyan was founded in 1933. Until 1944 the school was named by G. Asriyev but then after the death of M. Abeghyan it was renamed by the great armenologist. 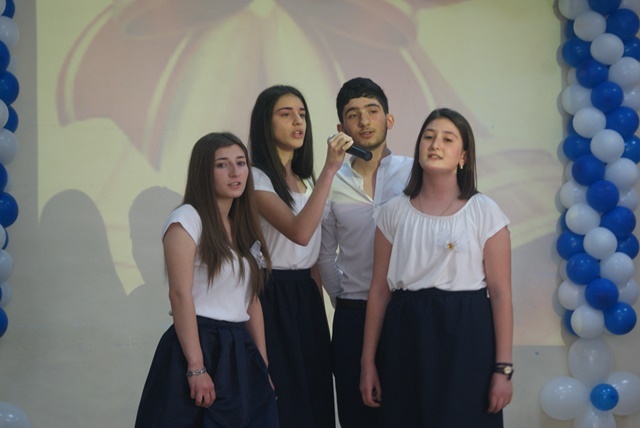 The beginning of 1960s was a turning point in school history when with the initiative of the school principal of that period S. Boshyan the advanced teaching of mathematics was launched in the school. On that occasion in 1962 a prominent teacher of mathematics Samson Daghbashyan worked in the school who later became one of those unique teachers of the Soviet Union who combined two state highest titles: the USSR People’s Teacher and Hero of Socialist Labour. The school which was the first school of mathematics in the republic made an outstanding contribution to the development of natural sciences, especially mathematics and physics in the following years. A significant part of the Armenian mathematicians and physicists of the 20th century got their preliminary education in N3 School named after M. Abeghyan. Former RA Prime Minister Andranik Margaryan also graduated from this school. Based on No 575-N Decision of RA Government dated 06 May 2010 the school became a high school. In 2010/2011 academic year 3 classes of Natural Sciences and Mathematics, 2 classes of Humanities and 2 general classes were opened in the school where 135 pupils were studying. On 01 May 2011 a cooperation agreement was signed between the School and National State University of Architecture and Construction which gave birth to a new renaissance of the school. The main building of the school is being renovated with the funds of University which was never repaired in such volumes and quantity. 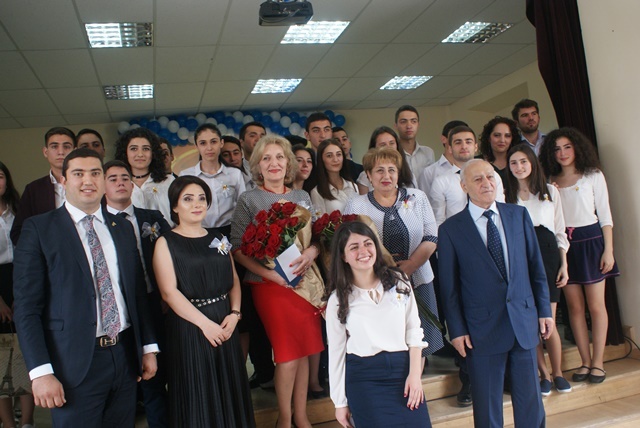 With the initiative and support of the University in 2011/2012 academic year 8 10th-grade classes were opened in the school 7 of which were the classes of Natural Sciences and Mathematics and 1 was a general class. At the beginning of the academic year 151 pupils were studying in 10th-grade classes. During the first semester the influx of new pupils continues. The classes of Natural Sciences and Mathematics were formed in 5 streams: physics and mathematics, computer science and informatics /2 classes each/, economics, architecture, design /1 class each/. Supplementary subjects are taught in the relevant classes: Painting, Drawings and Basics of Economics. 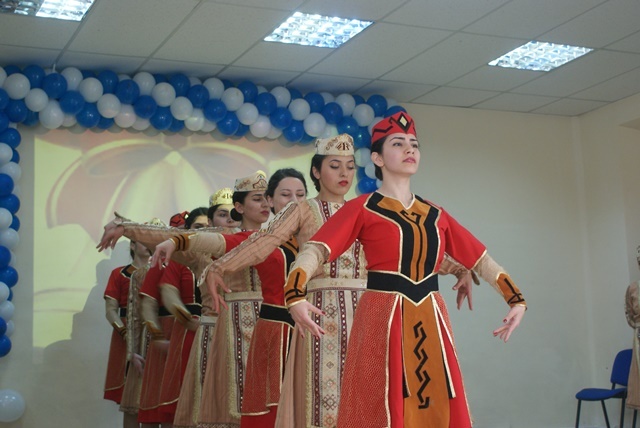 In 2010/2011 academic year the teaching staff of school was supplemented by the lecturers of the university.The university organizes various free cultural and sport events, excursions and additional sport and subject group classes for the pupils.